Got this picture from an FB post. Hilarious! 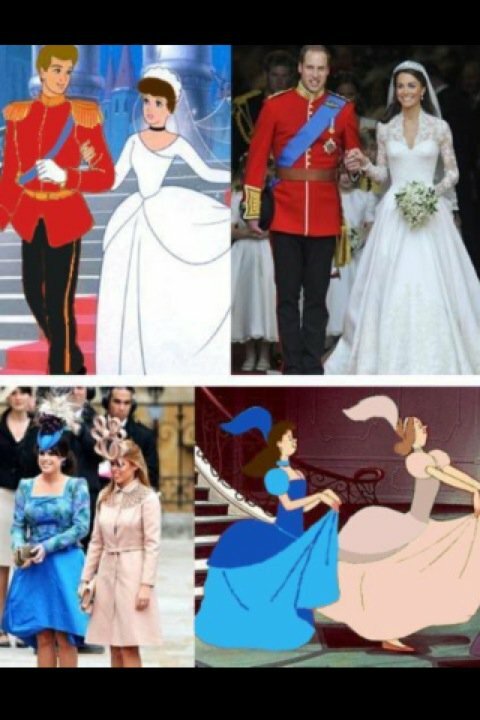 The Royals..A modern twist to Fairy tales!! Bwahahaha! That is so funny! I will bookmark this and show to my loved ones for sure. Sorry to burst your bubble ... but Snopes.com begs to differ. Still it's nice edit. They do have similarity but not the colors. Hahaha, may be it works will if its 'barbie and nutcracker'.